Providenciales, 10 Feb 2016 – Police are reporting and they say a 50 year old man was caught stealing from a house in Turtle Cove yesterday; unbelievably this man will now have to answer to the court for stealing, among other things, laundry detergent. In another incident: A domestic squabble has seen a 20 year old woman arrested; she is held for allegedly stabbing a young man in his side; the pair was said to be fighting. 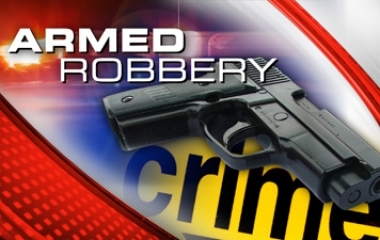 In more news from Police: Officers are looking for three men who were last night masked and armed when they entered a Five Cays store and robbed it of cash and cell phones. The incident happened shortly before 8pm; the men also struck the security guard on duty in the head, he was treated at Cheshire Hall Medical and Police need your help, so if you have any information call it in to Crime Stoppers. And a pair who committed some crimes in October 2015 were charged by Police; 53-year-old Wilmine Milion Parker-Dorcely and 35-year-old Jean Daniel Mizaine both of Millennium Highway were formally charged and cautioned on Tuesday for Possession of Criminal Property, one count of use of Criminal Property, two counts of Forgery and four counts of a theft of a chosen action. The pair got bail and return to court on February 17, 2016. 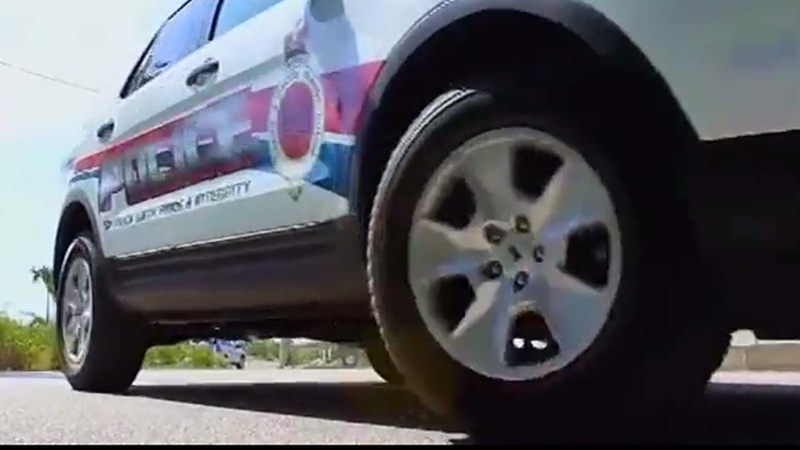 Also, an announcement: On Sunday the annual Police, Uniformed branches and Law Enforcers church service will happen at the Church of God of Prophecy in Backsalina in Grand Turk at 10am and in Providenciales, the gathering will happen at the Abundant Life Ministries International on Leeward Highway, at 11am. All Law Enforcement Agencies are asked to attend.